It usually starts with good intentions. Then the cravings kick-in and the temptations arise, and we find ourselves back where we started. We throw-in the towel and give-up. We tell ourselves we tried and move on. If we are honest with ourselves, we admit it was a half-hearted effort because who really besides athletes and super models eat healthy all the time. My problem is not about eating healthy, but what healthy foods am I going to eat. I stand clueless in front of my pantry looking for a healthy snack, and all I can find is chips and pretzels. I usually grab a handful of pretzels and a bottle of water and call it a success. 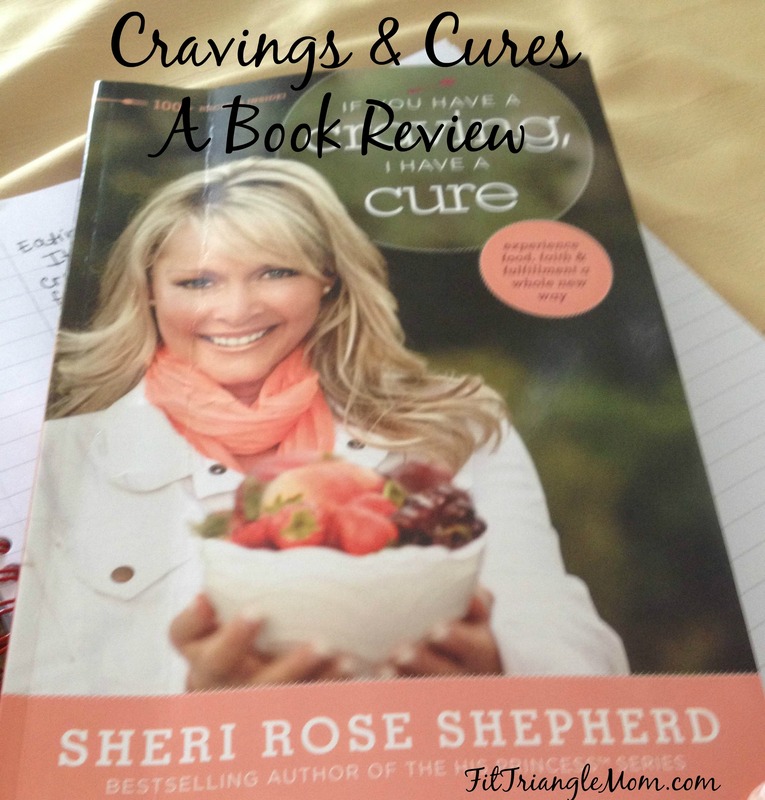 Until I found the book, If You Have A Craving, I Have A Cure by Sheri Rose Shepherd. The title called out to me, and I was intrigued and surprised by what I found inside. I received this book complimentary from Family Christian in exchange for my honest review. Affiliate links used. Shepherd shares how she lost over 50 pounds and overcame chronic fatigue. She writes not as a medical professional, but as a woman who knew God had great things in store for her, and she knew her unhealthy lifestyle was weighing her down (pun intended). Shepherd takes 15 cravings and divides them into chapters that range from Craving More Energy to Craving Some Spice in Your Life. Each chapter contains Soul Food, a Bible verse that will empower you through the craving; New Life Recipes, practical solutions to curing the cravings; and of course actual recipes that will teach you about healthy ingredients and meals to conquer those cravings. My favorite part is how she concludes each chapter with a prayer. I think that my healthy eating initiatives might be lasting if I asked for God’s help. I believe mood and thoughts have a lot to do with eating. If I pray for healthy thoughts and a happy mood, I just might be more willing to grab an apple for a snack. 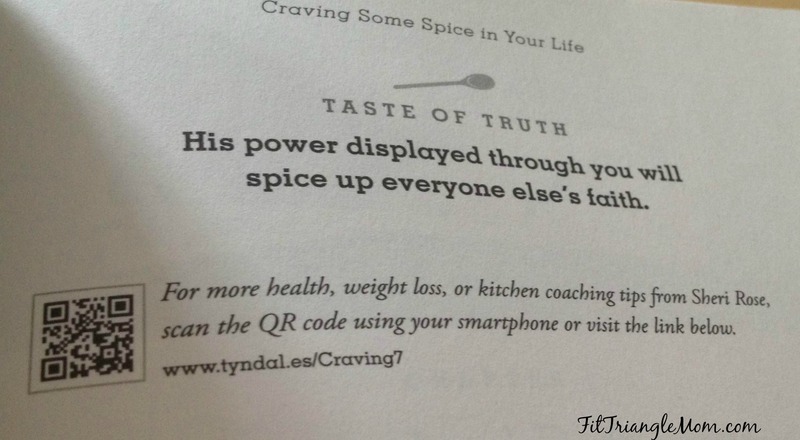 As a bonus, Shepherd offers QR codes and website links for additional encouragement and recipes based on each chapter craving. If You Have A Craving, I Have A Cure can be purchased from Family Christian. Click the picture below to order your copy today. What do you crave most often? Sounds interesting! The standing in front of the fridge not knowing what to eat phase (for me) usually tells me I’m thirsty, oddly enough. We just finished the Whole30 challenge and I have to say, it really impacted how we snack around here. In a good way. I’ve drinking a new twist on water. A pitcher of water, 2tbsps of Apple cider vinegar and cucumber slices. It’s refreshing and keeps me full. I need to check out the Whole30 program. I like having a morning and afternoon snack to keep my energy and metabolism up. This sounds fantastic and just what I need. It can be a constant struggle and this book sounds inspiring! This book is wonderful, Heidi. I love the fantastic recipes plus Biblical encouragement. The book really encouraged me to take my cravings to God. The recipes are great too. Rachel first thanks for stopping by my blog. Second I’ve seen this book but you brought a whole new light on it. Gonna buy it. I need help. Need a change and just keep falling backwards. Thanks for sharing. I’m glad this book will be the encouragement you need. I love how the author takes her cravings to the Lord in prayer. It’s through Christ who gives us strength. This sounds like a great book! 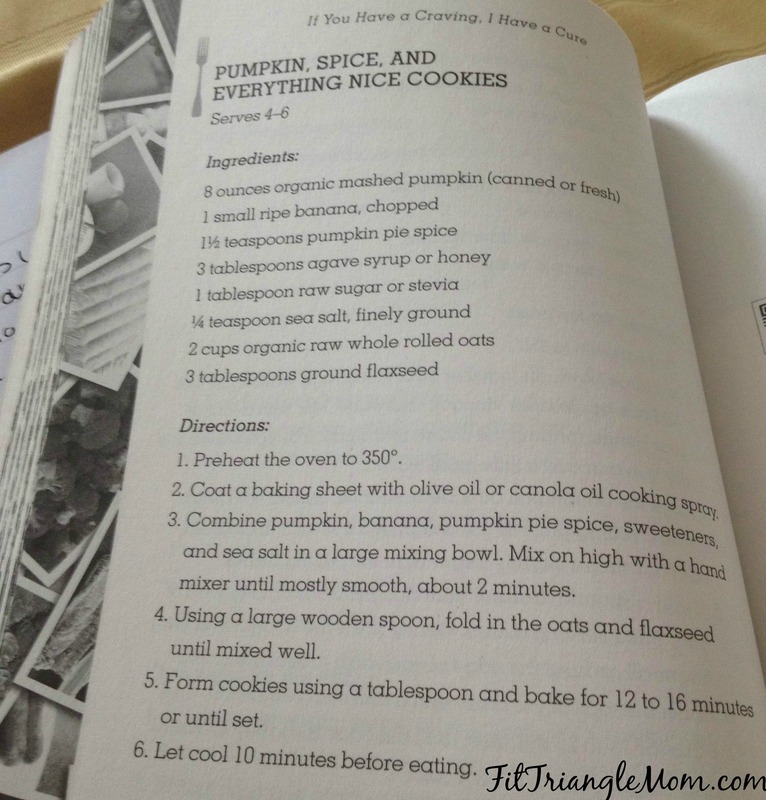 I love cookbooks, and especially love finding new ones with healthier recipes. Becca, this book is amazing how it strengthens readers with their walk with Christ, encourages and teaches them to make healthy eating choices. That sounds like a book I need to read. I was doing so well about not eating junk and then I fell off the wagon. I need to do better about eating HEALTHY foods – because she is right – nothing tastes as good as healthy feels! 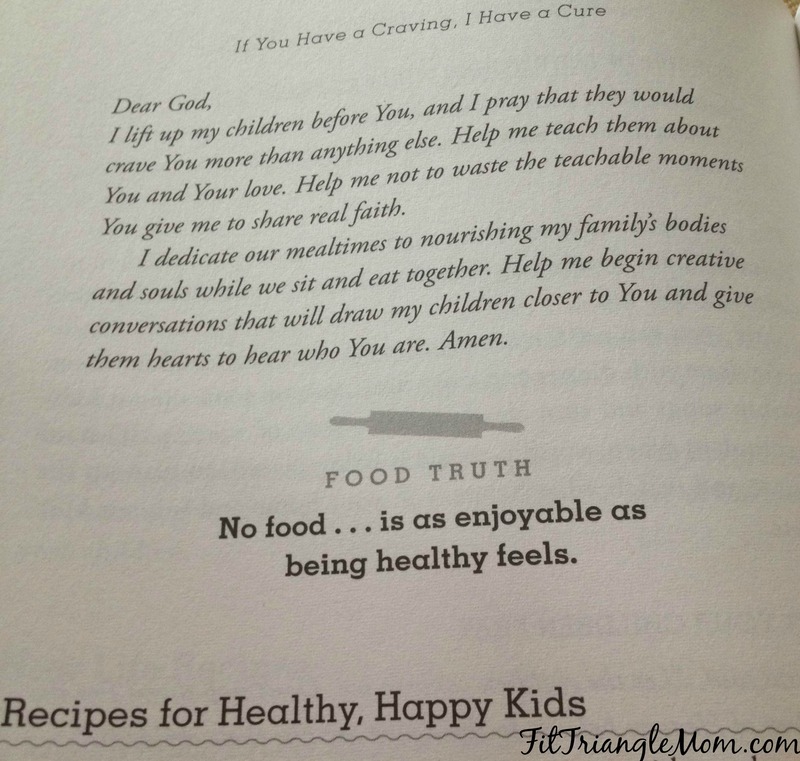 I like how the book offers recipes and ideas to help make healthy eating easier.